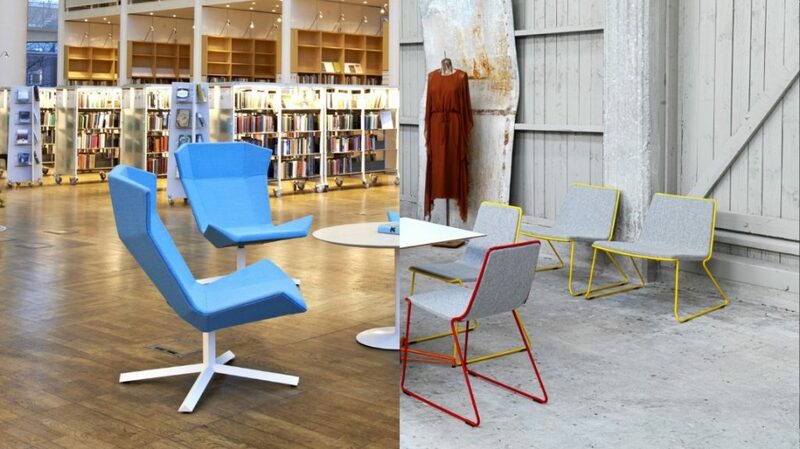 Materials are constantly evolving and developing for use in furniture design, with requirements now also focusing on sustainability and the reduction of furniture waste. Here at Spaceist, we continue to present new and interesting products that meet these challenges, resulting in innovative and creative products that remain practical and simple. 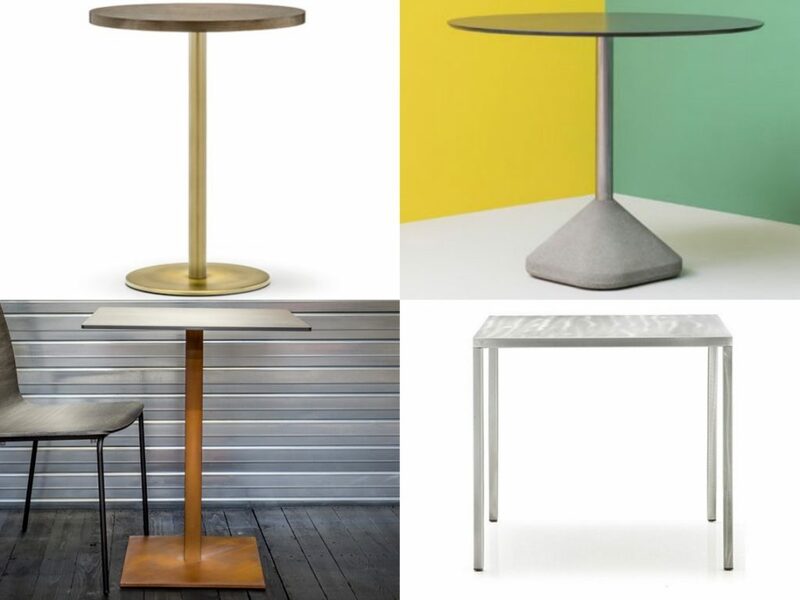 Taking a selection of four tables from the range of café tables we supply, we offer an insight into how an aesthetically pleasing space can be created whilst keeping sustainable and economical factors in check. Originally used for traditional metal work like door handles and handrails, brass has become increasingly popular in recent years for it’s highly durable qualities and the stunning end results that are possible. With designers like Tom Dixon taking a liking to it, brass offers a more earthy and warmer aesthetic to its counterpart gold, but at a more economic price range and whilst maintaining a high quality finish. 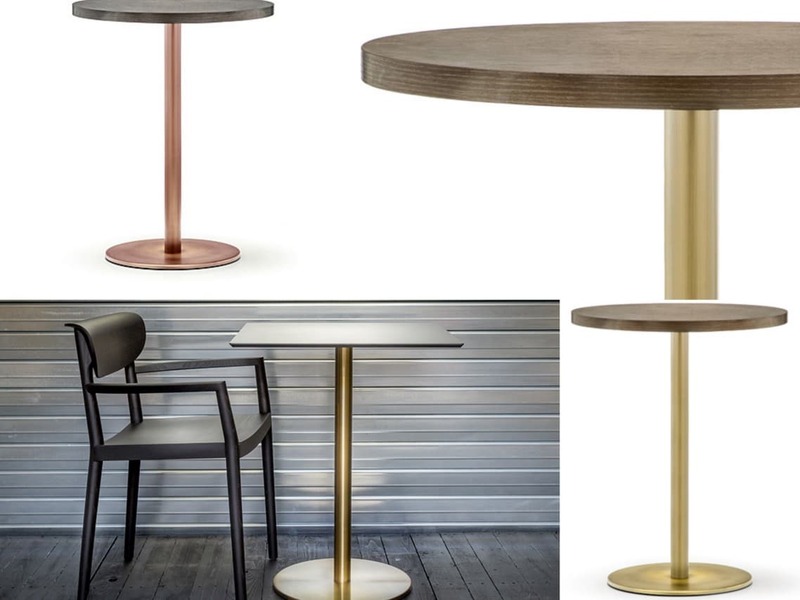 With the Inox table, introducing brass into an interior space becomes seamless – the brushed brass finish is highly robust and gives the table a refined appearance. 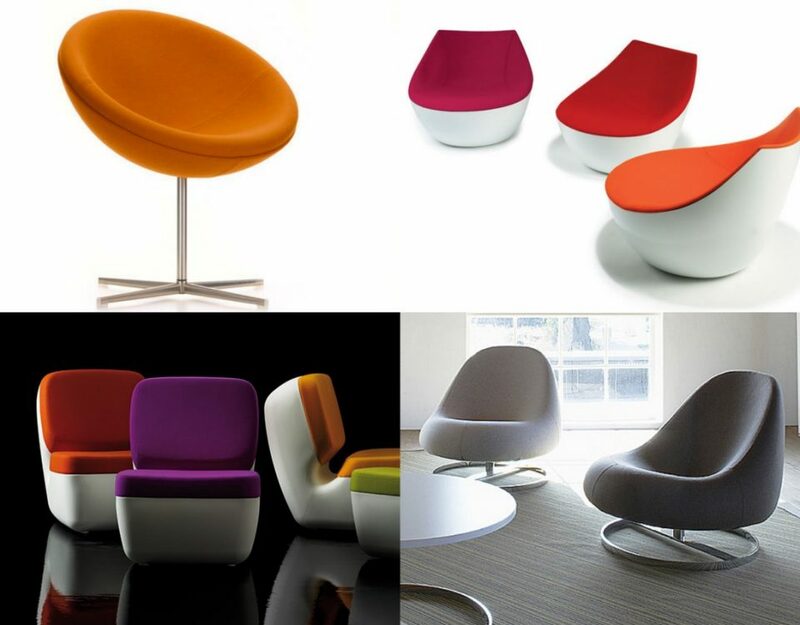 Application into a hotel, restaurant or art gallery setting is possible as it comes with a large variety of sizes and heights. The table top comes in a choice of solid engineered laminate colours or for contrast look, choose from a bleached oak or wenge veneer. Forming an elegant combination of aesthetic shape and high function, the Concrete table is a representation of the subtle way this material has made its place with interior furniture and design. Popular for its sustainable qualities, concrete offers a high level of durability with variable manufacturing methods that have been explored extensively to really take the use of concrete to the next level. 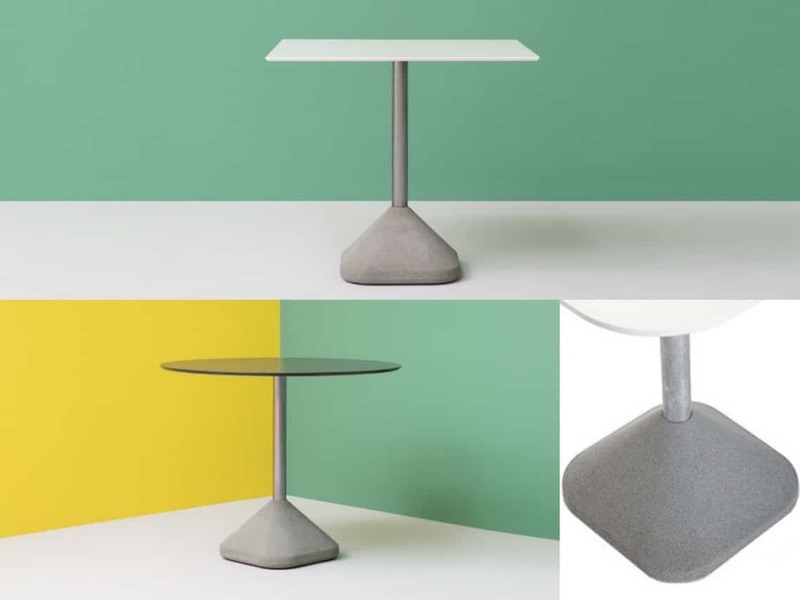 Designed by Pio and Tito Toso, the Concrete table comes with a solid base made from a concrete mould, forming the core element of support for the table. 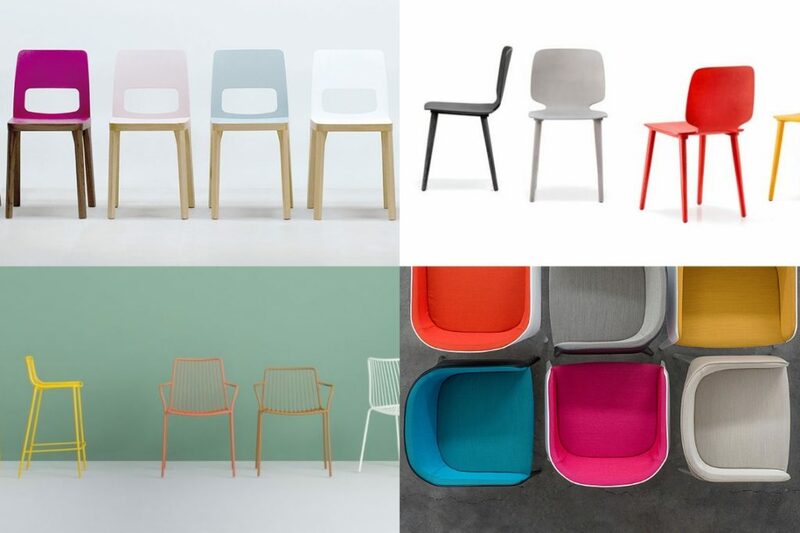 The designers have taken this simple and sustainable material as they wanted to create a long-lasting and highly durable piece of furniture that would reduce waste with its high-grade design. The geometric shape of the base allows the design to remain clean whilst providing a highly weighted element to keep the table steady and a longer life span, as it is hard-wearing and can be used outdoors. This is a great option for workplace canteens within industrial settings as well as use outside the whole year-around. With a distinctive appearance, Corten steel is not only aesthetically pleasing to the eye but also offers superb resistance against weathering. With a chemical composition that allows rust to form a protective layer, the orange, weathered look characterises Corten steel as a highly appealing material. The Inox weathered table comes with a Corten steel base frame making it simple to integrate this rustic and highly characteristic material into any project. 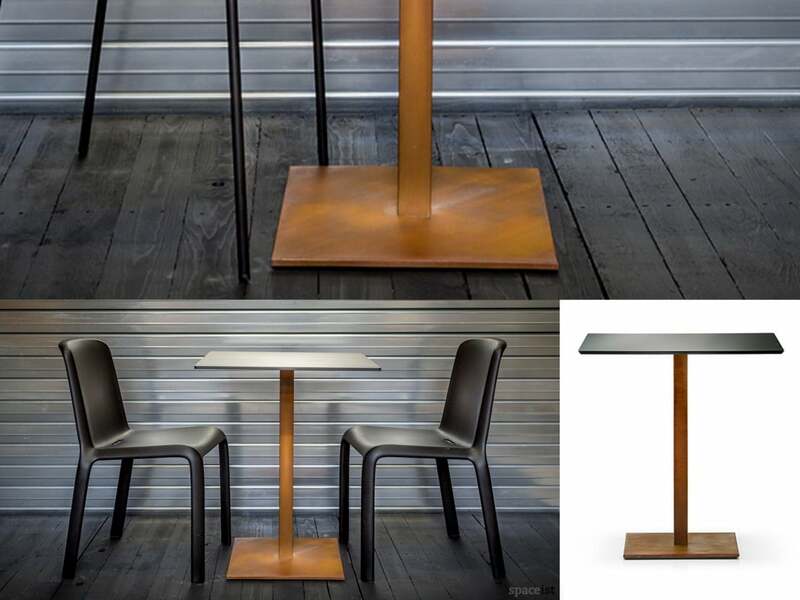 To generate the weathered effect, alloying elements have been distributed and concentrated to allow the protective layer to corrode, giving the table the natural orange rust. This natural protective coating enhances the edgy appearance and would make a distinctive feature for contemporary art gallery cafés, for example. Another product from our cafe table ranges is the Naked table, which unlike the Inox weathered table, presents a highly anti-rust finishing but with the same level of durability and style. 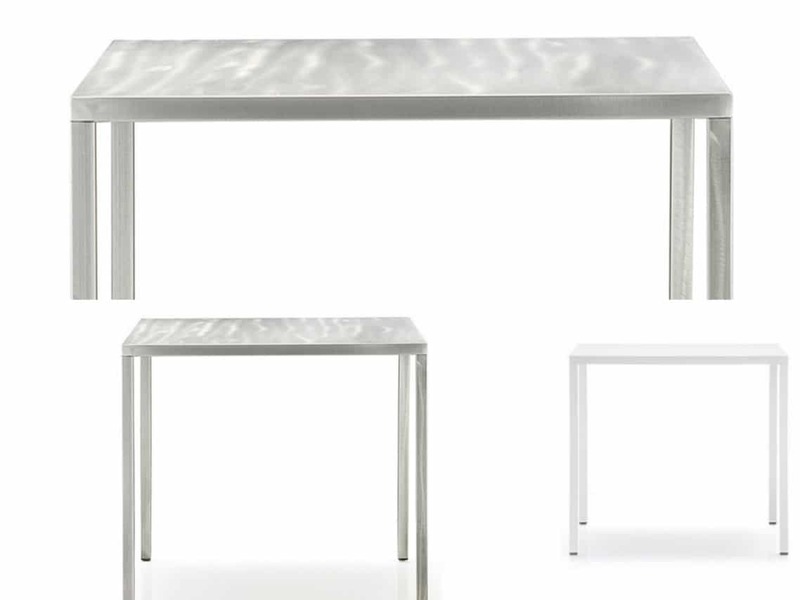 The Naked table has received its name from the bare and simple finish of the steel composition is it made from. Created from 100% recyclable steel, the Naked table come with a choice of lacquered finishes that protects the surfaces of the metal from any rust or weathering. 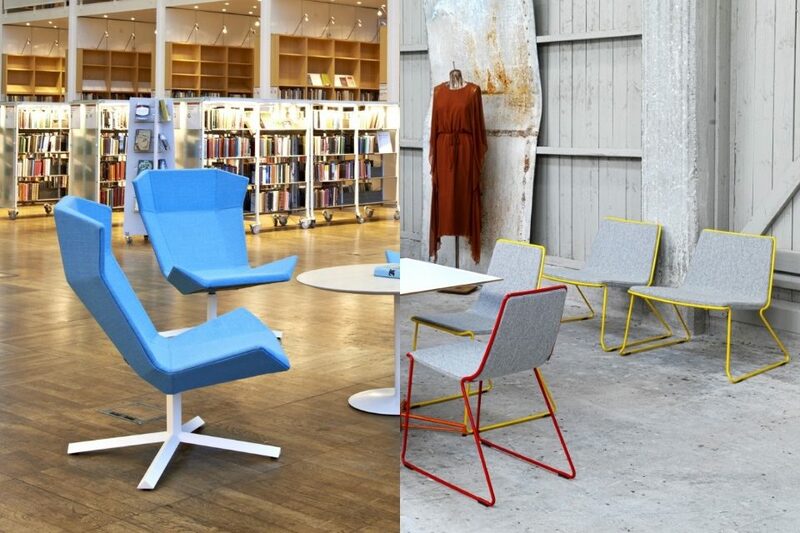 The options include a clear version to sustain the metal look, or a white, grey and even rust finish for interior projects that do need the rust look. 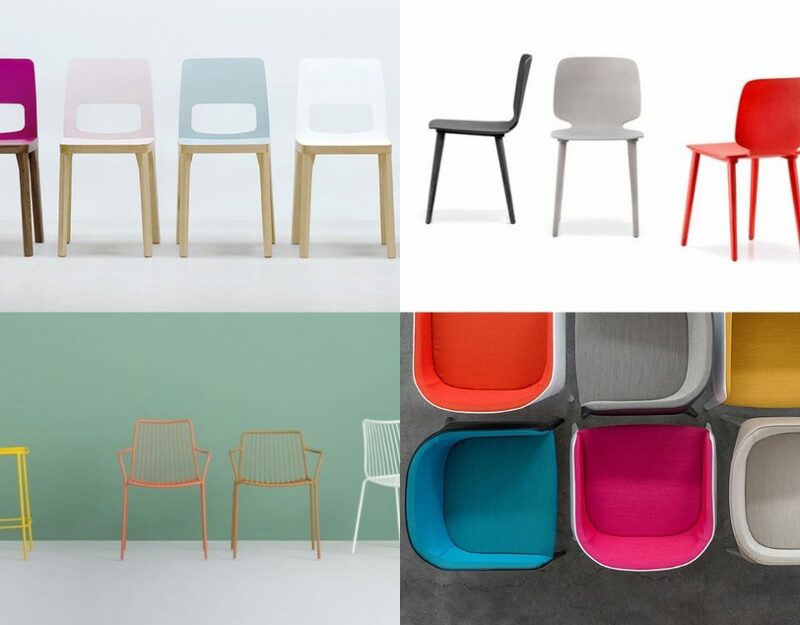 The wide range of sizes and colour options means the table can be specified for large restaurant settings to smaller cafes or staff dining areas. The Naked table really offers a simple yet highly practical and sustainable solution for long-lasting piece of mind.